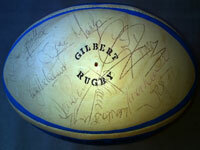 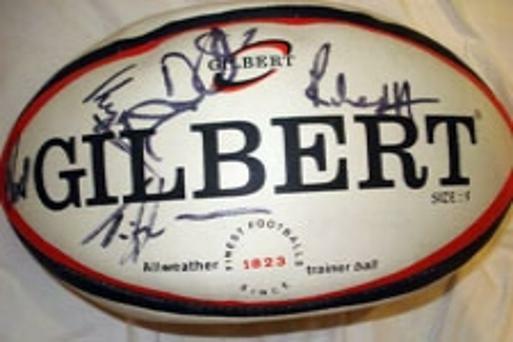 ENGLAND 1996 Five Nations Champions signed rugby ball inc. Jack Rowell (Coach), Les Cusworth (Asst Coach), Dean Richards, Rory Underwood, Tim Rodber, Jeremy Guscott, Graham Rowntree, Mark Regan, Jason Leonard, Paul Grayson, Ben Clarke, Phil de Glanville, Jon Callard, Kyran Bracken, Graham Dawe and more. 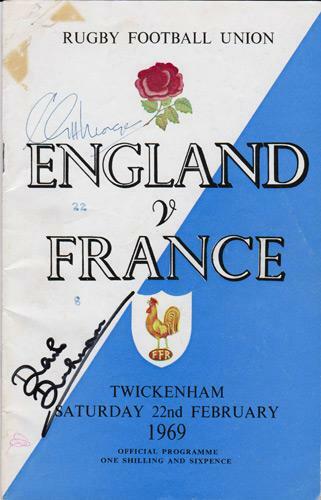 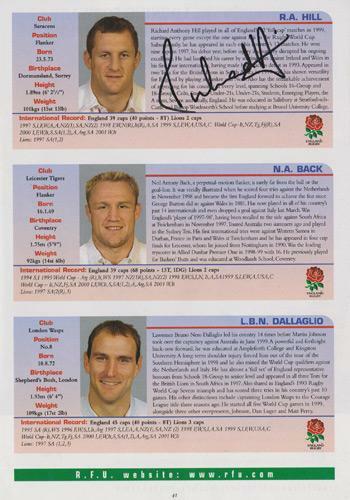 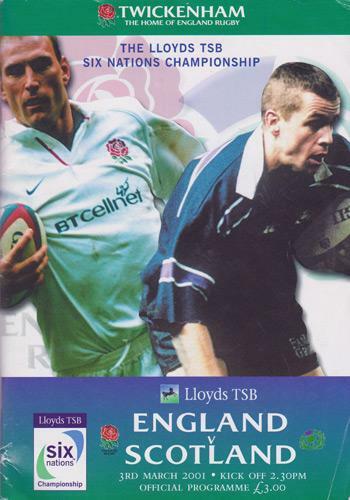 ENGLAND v SCOTLAND SIX NATIONS PROGRAMME at Twickenham in 2001 signed by three England RUFC players: Danny Grewcock, Richard Hill & Kyran Bracken. 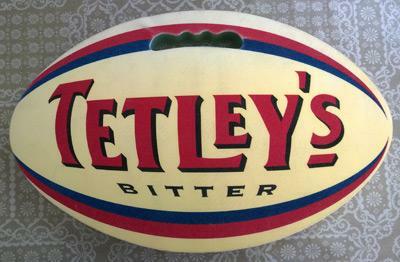 Approx A5 size. 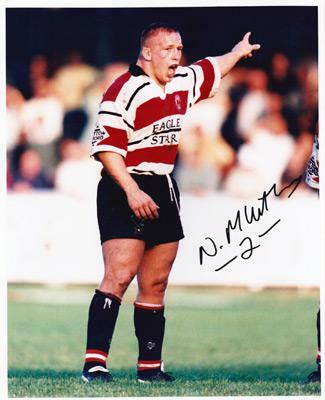 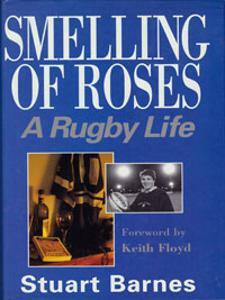 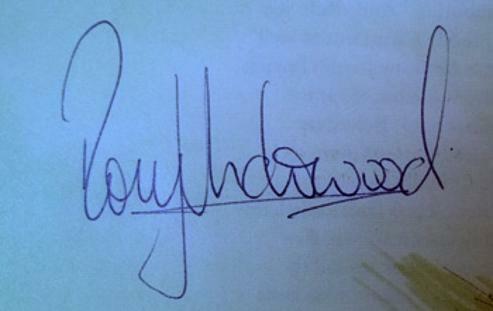 Signed autobiography "Smelling of Roses A Rugby Life"
signed BBC TV Crimewatch promo card. 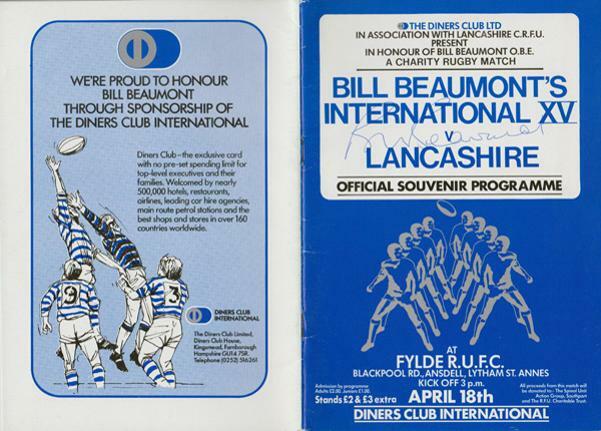 Signed Official Souvenir Programme for the Bill Beaumont's International XV v Lancashire County Charity Rugby Match on April 18th 1982 at Fylde RUFC ground. 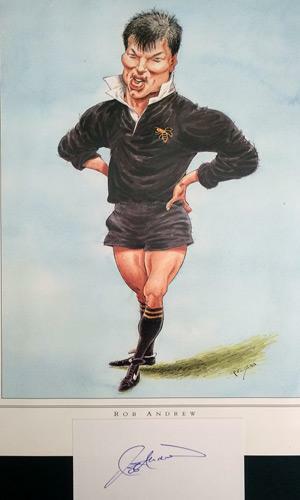 Autograph card laid down with John Ireland caricature bookplate. 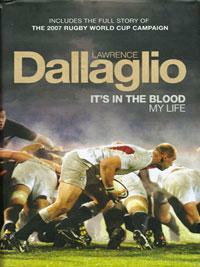 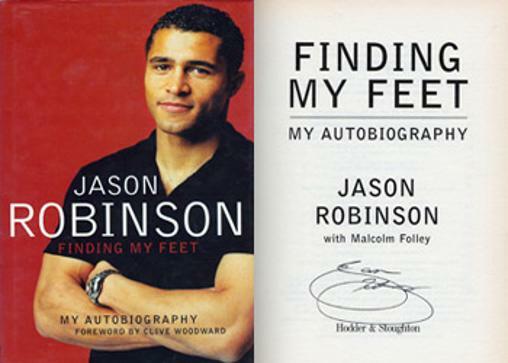 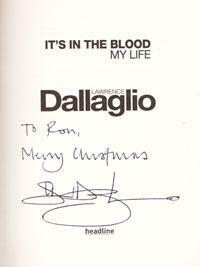 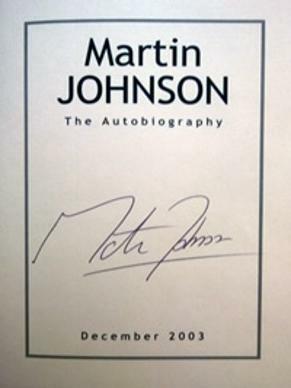 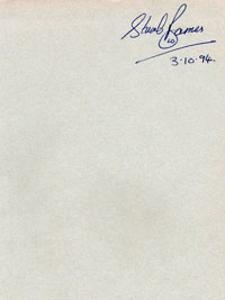 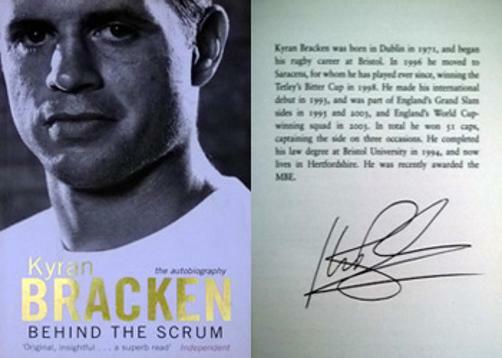 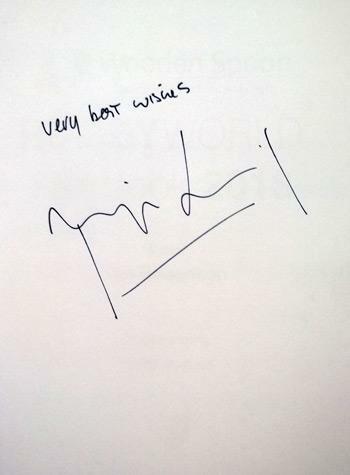 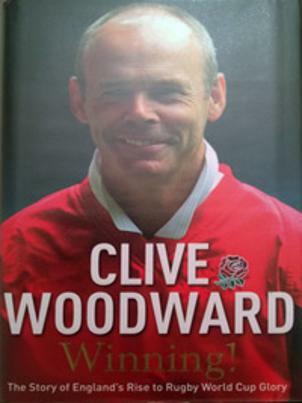 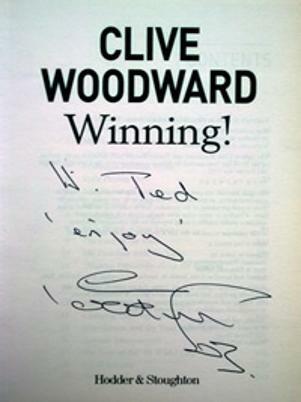 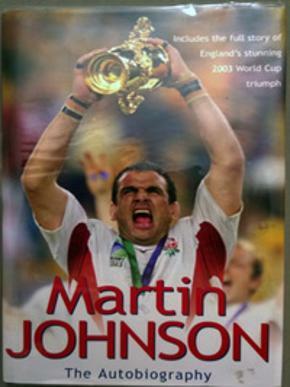 First Edition Autobiography "Thanks to Rugby" + 3 signed photos & pics. 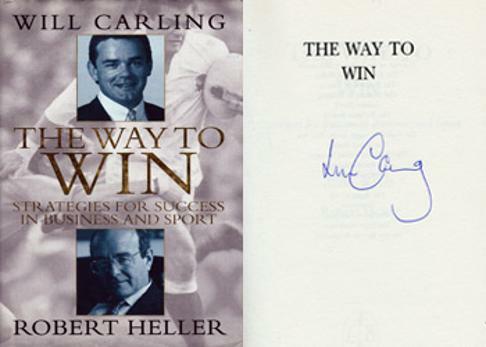 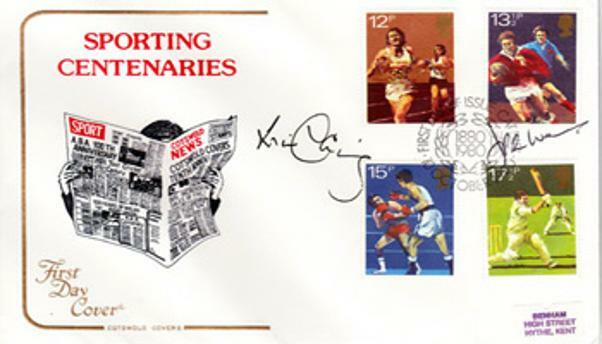 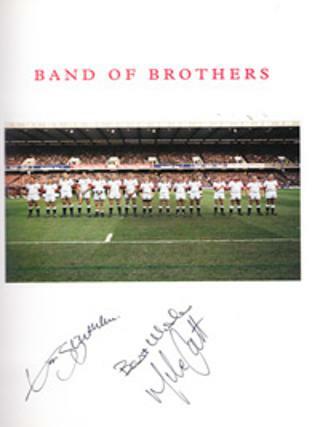 Signed autobiography "Behind the Scrum"
Co-signed 1980 Sporting Centenaries First Day Cover with Rugby, Cricket, Boxing & Athletics stamps. 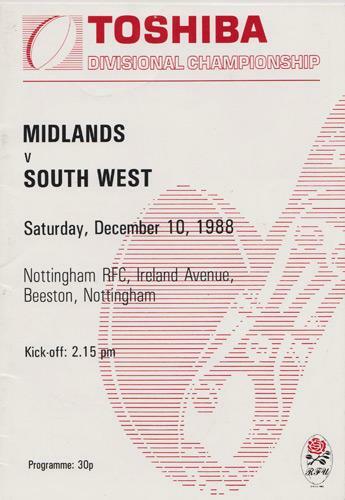 "It's In The Blood - My Life"
This was Duckham's second cap ... and his first cap was celebrated inside the programme with action photos of his debut try against Ireland. 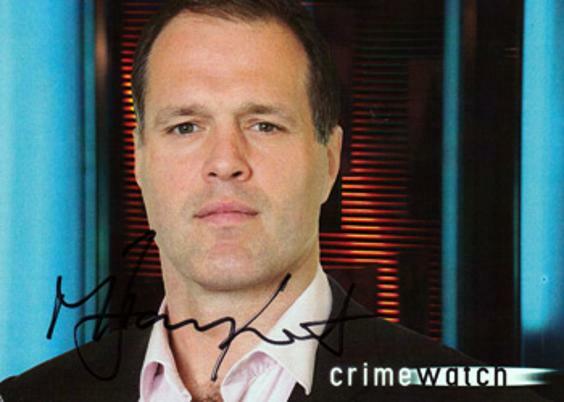 Signed "Strictly Come Dancing" promo card. 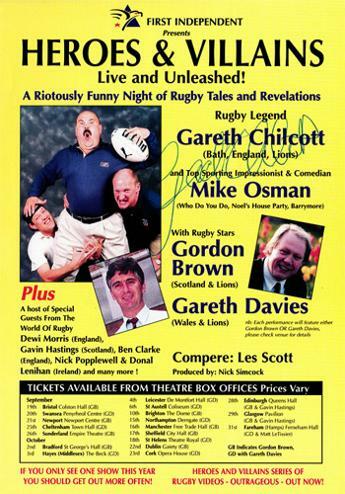 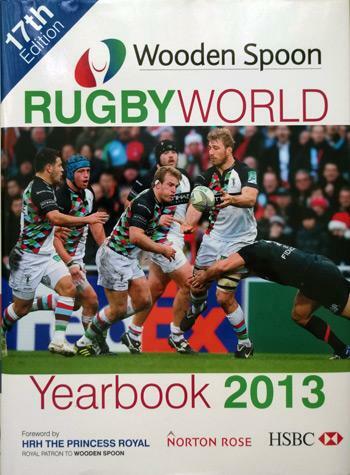 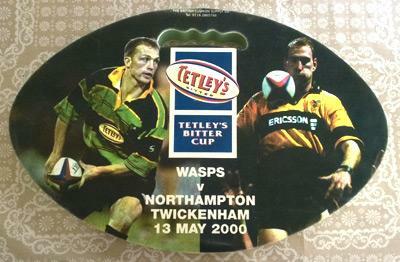 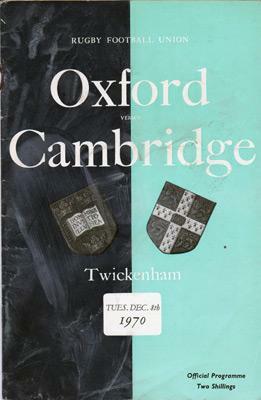 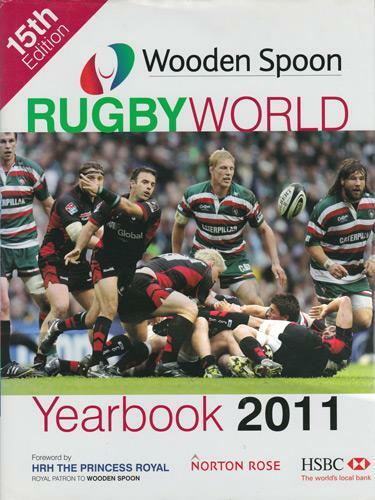 includes updates on the 2003 Rugby World Cup triumph. 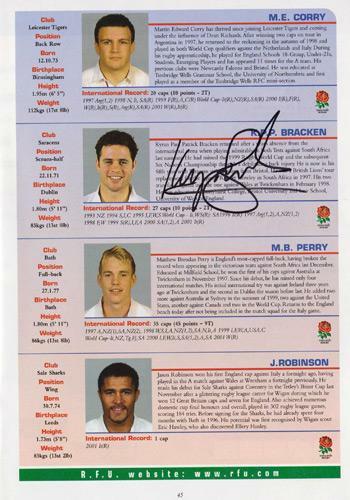 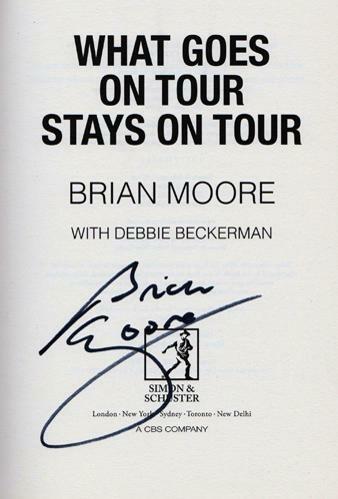 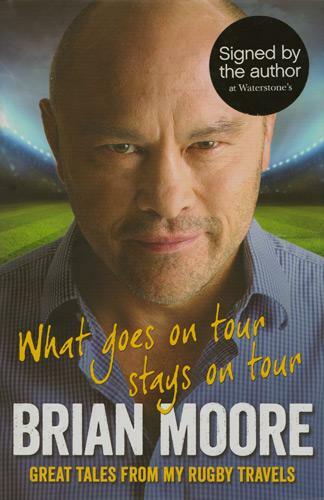 Signed "Wooden Spoon Rugby World Yearbook 2011"
signed book "What Goes on Tour Stays on Tour: Great Tales from my Rugby Travels"
Signed Official England RFU coaching card. 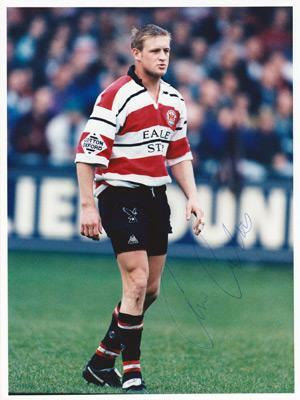 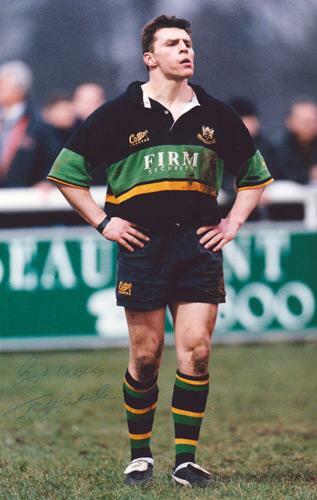 Signed 1997 Saints colour photo 1. 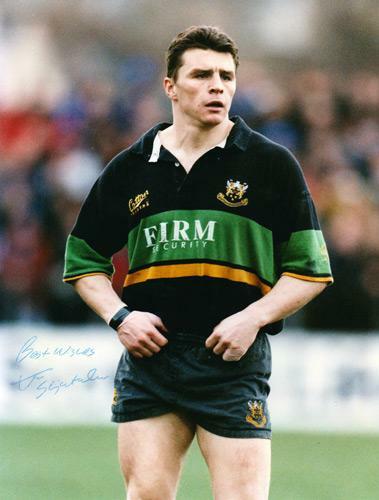 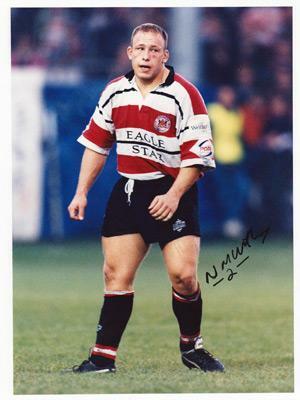 Signed 1997 Saints colour photo 2. 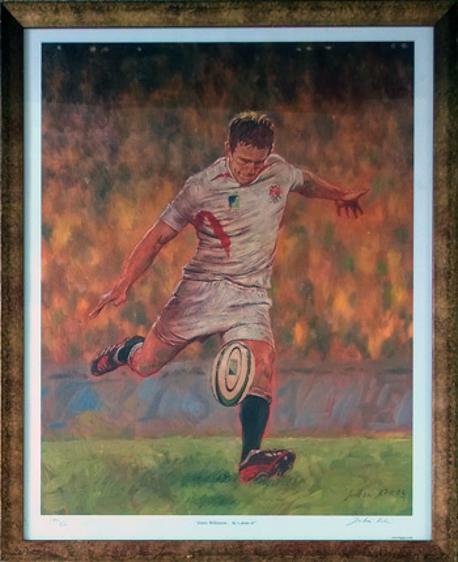 Framed in a large 30cm x 40cm card surround. 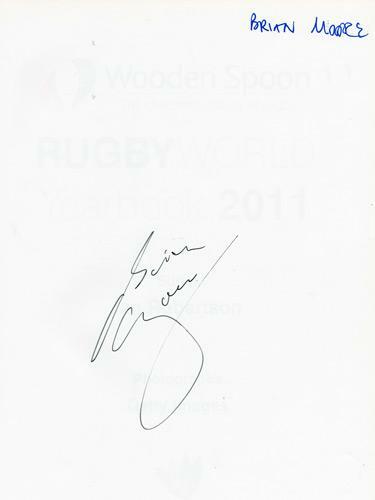 Signed Wooden Spoon "Rugby World Yearbook 2013"
Signed England penalty kick action photo. 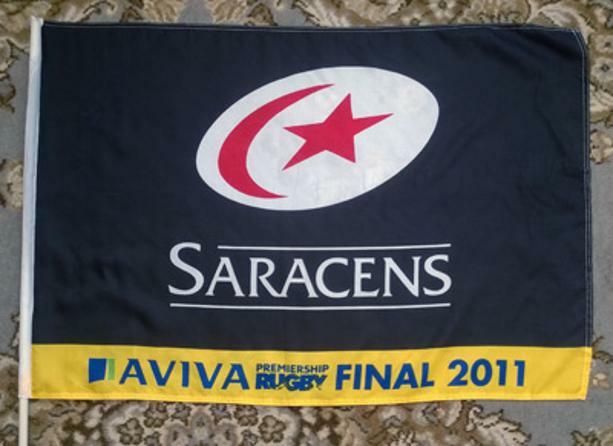 Sarries beat Leicester Tigers 22-18 to win their first ever League title. 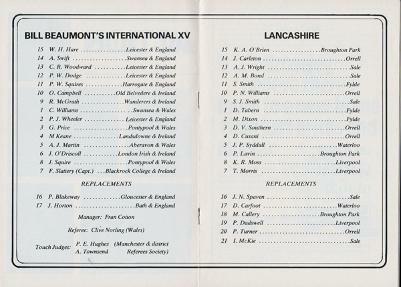 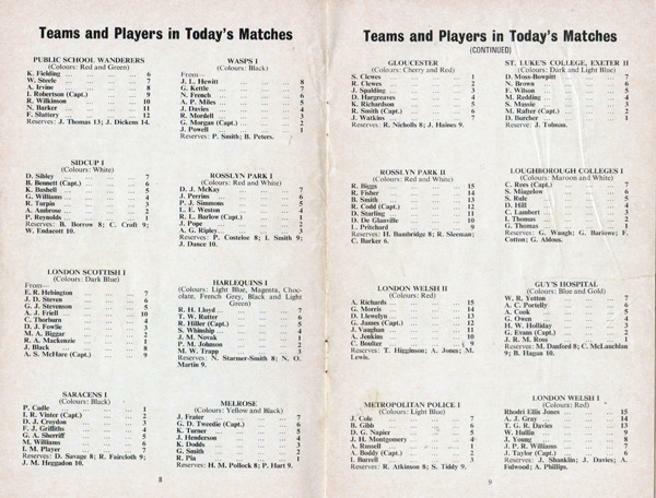 20+ players inc Thomas Castaignede, Tim Horan, Richard Hill, Dan Luger & Danny Grewcock. 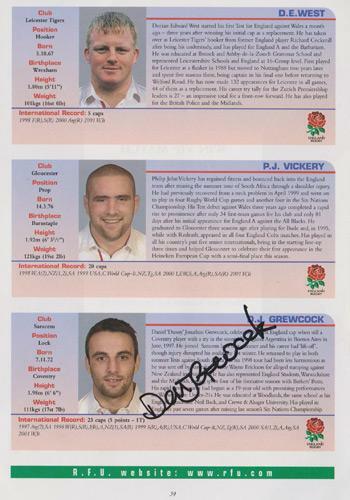 Richard Wigglesworth + 3 others. 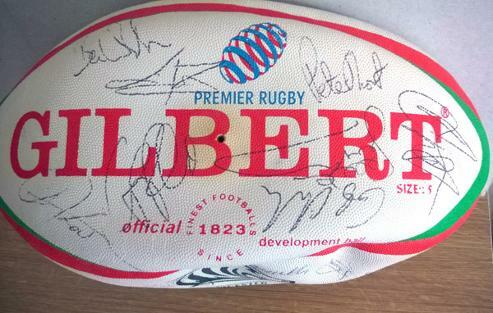 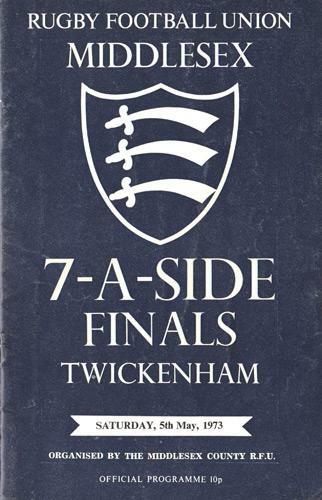 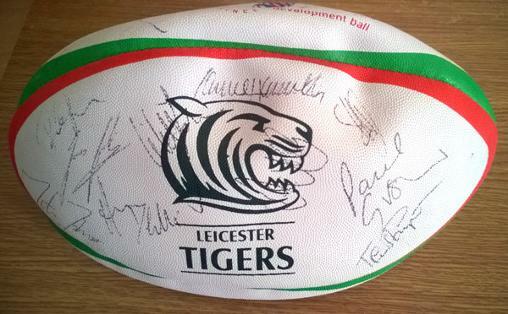 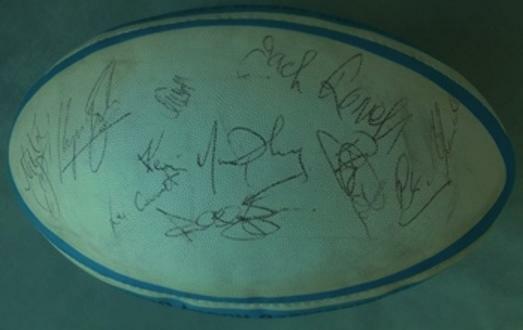 Signed by 16 players including Brian Moore, Les Cusworth, Paul Dodge, Martin Bayfield, Steve Hackney, Glynn Mosses, Simon Hodgkinson, Gary Rees, Mark Linnett + 7 others. 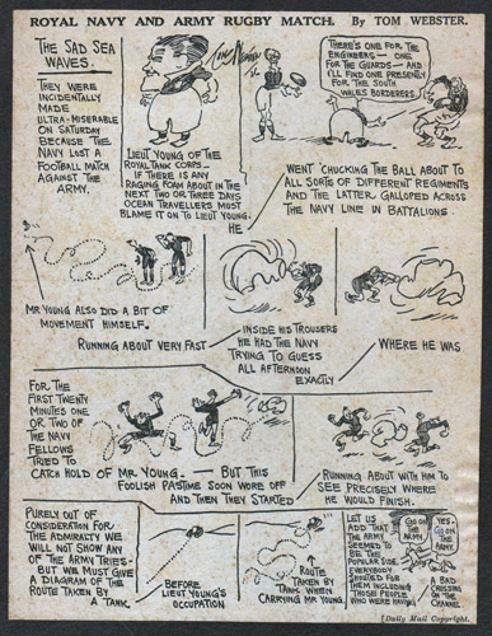 Tom Webster Cartoon "The Sad Sea Waves" in the Daily Mail depicting players from the Army / Navy Rugby Football match in 1926. 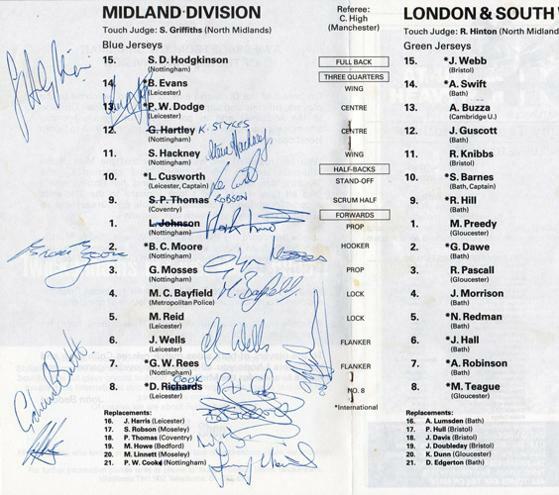 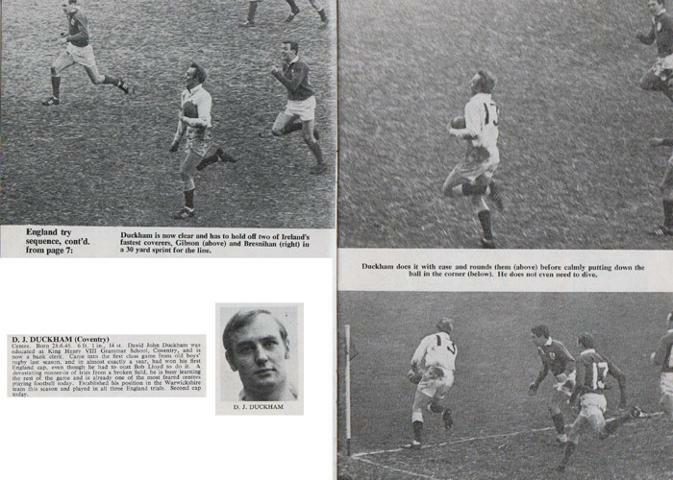 Players included Andy Ripley, Andy Irvine, Fergus Slattery, Ian Robertson, Keith Fielding, Mike Biggar, Nigel Starmer-Smnith, etc. 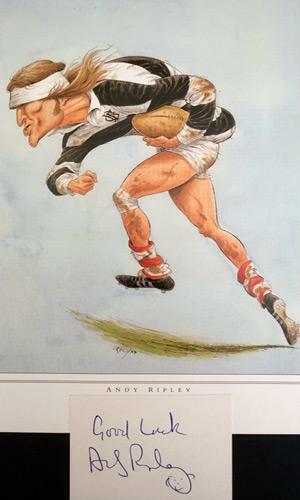 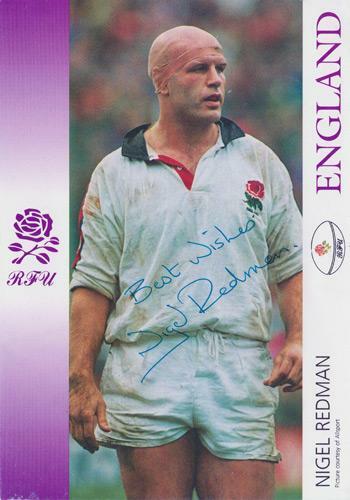 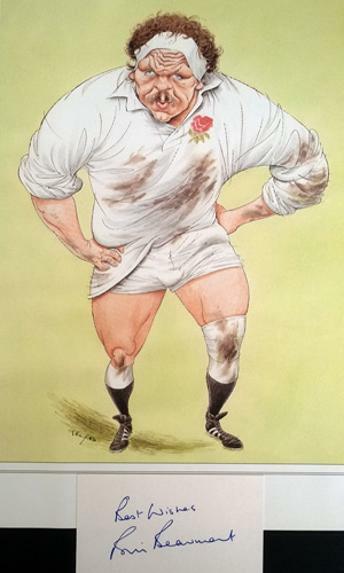 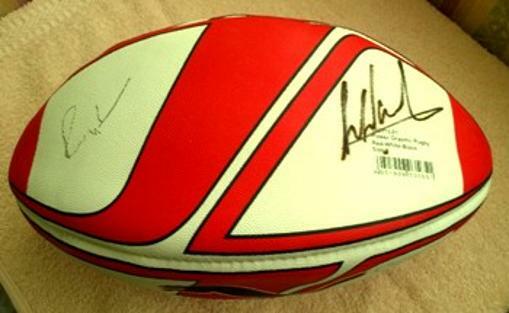 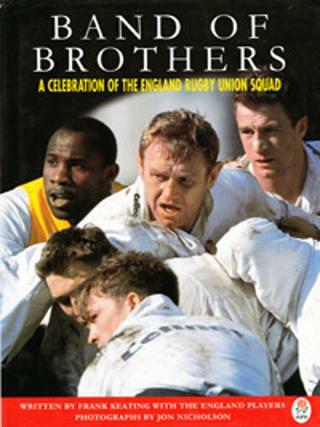 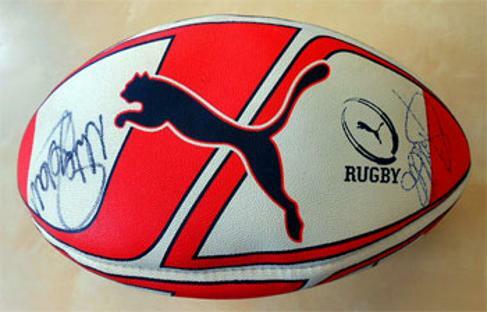 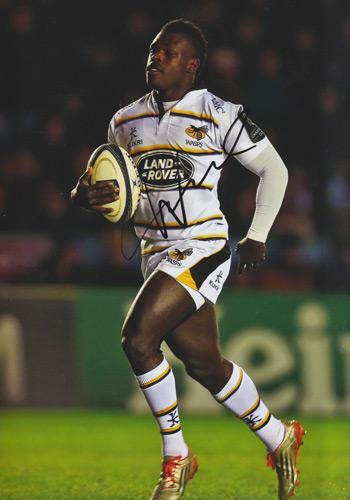 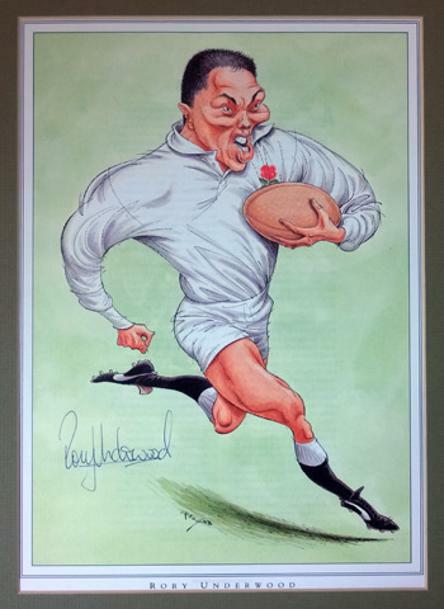 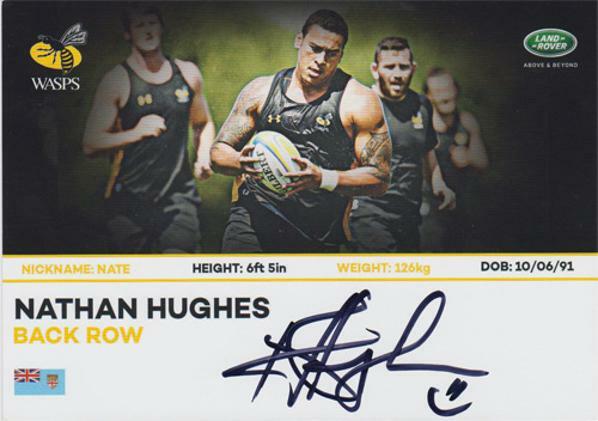 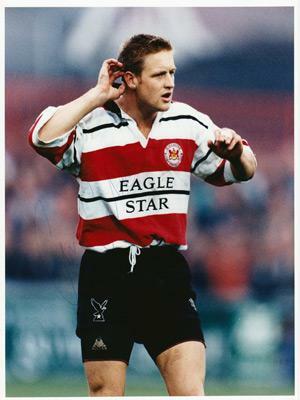 Welcome to Uniquely Sporting's sports memorabilia page for England rugby union memorabilia & collectables - with a great collection of autographed & signed items: photos, prints, posters, cards, balls, boots, shirts, clothing, books & First Day Covers.